Every Houstonian knows Mama Ninfa is an institution, and this green sauce know doubt helped her emerge as a Tex-Mex queen! 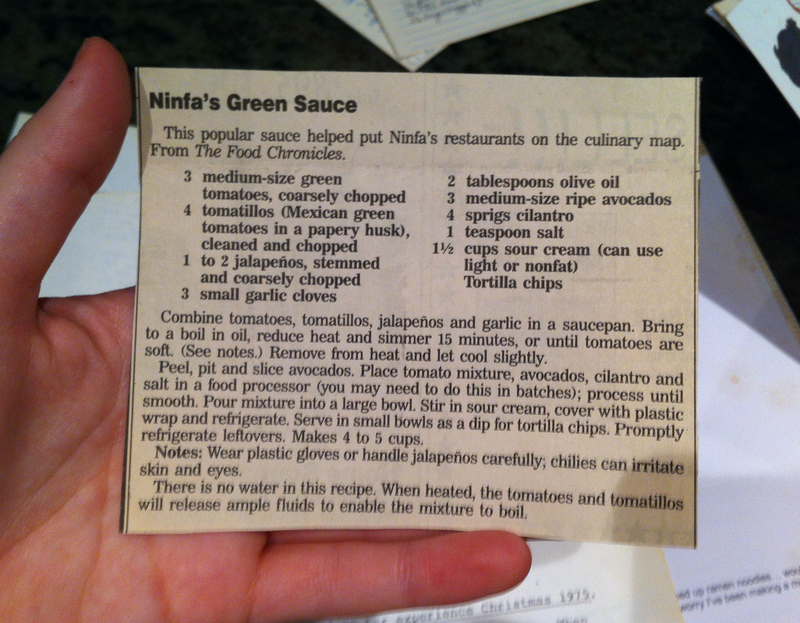 I found this Houston Chronicle newspaper clipping for Mama Ninfa’s famous green sauce and didn’t skip a beat before I tried to recreate this famous salsa. The secret that’s not clear from the recipe below, is that this recipe is really good for three unique salsas/dips! With proper pauses, you can stretch this recipe from one creamy green dip into creamy green dip, avocado tomatillo salsa, and tomatillo salsa. All three are delicious in their own right, so use this recipe for one or all three! Combine your tomatoes, tomatillos, jalapeños, garlic & oil in a small pan. Bring to a boil & then simmer for 15 minutes or until the tomatoes are soft. For salsa 1: let all these ingredients cool to room temperature & then mix in a food processor adding your salt, cilantro, and lime. 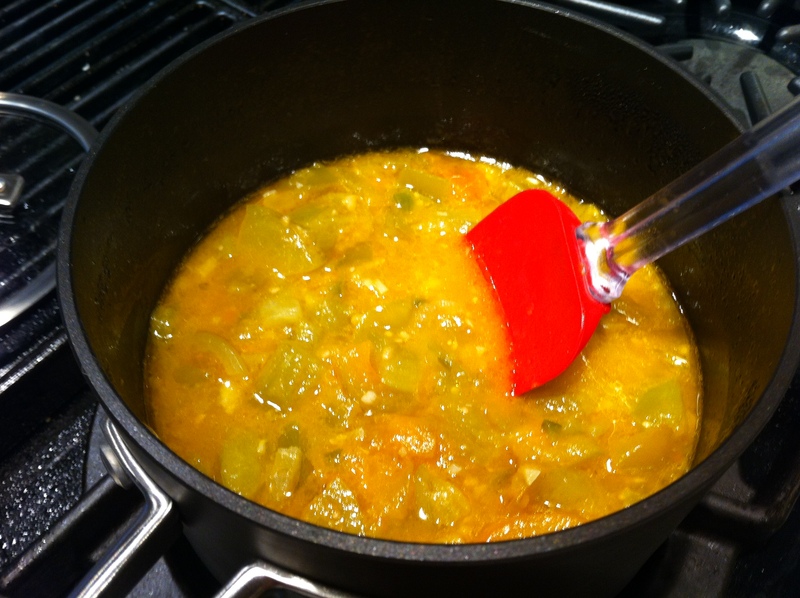 Remove as much of the tomatillo salsa as you’d like to enjoy. 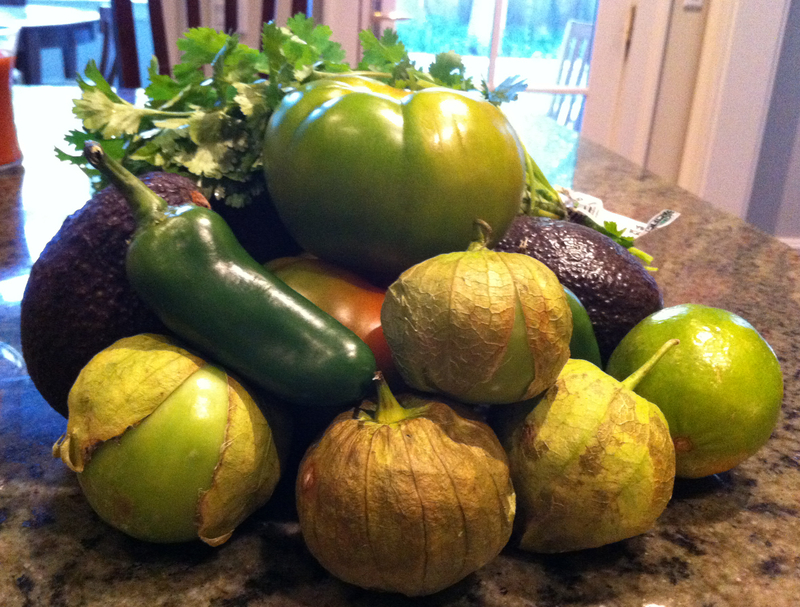 For salsa 2: add your avocados to the tomatillo mix & combine in the food processor. This is another reasonable point to pause! Scoop aside some avocado tomatillo salsa & enjoy. 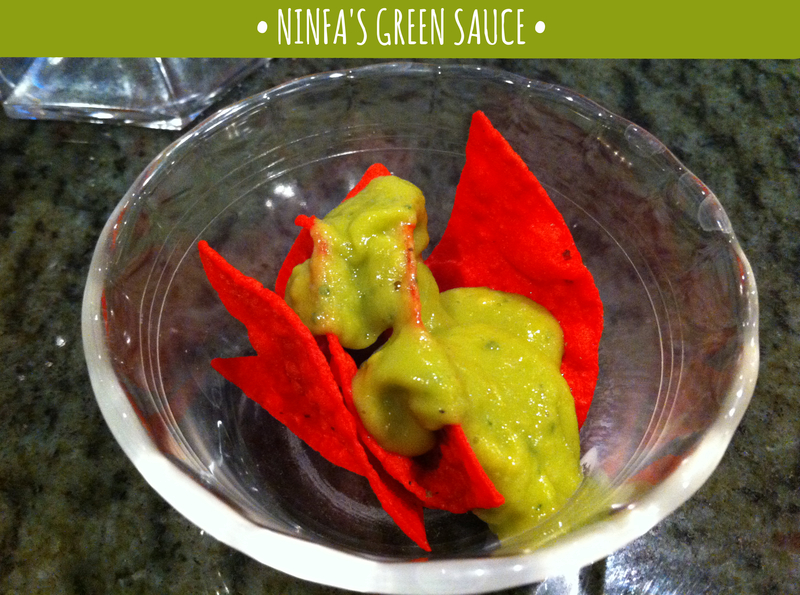 For salsa 3: the most decadent, Ninfa’s-esque, creamy dip, add your sour cream & combine. Depending upon how much salsa you’ve removed already, modify the amount of sour cream you add to reflect the proportions remaining in the bowl of your food processor. Add sour cream to taste & to your desired level of creaminess. Enjoy any of these three salsas with tortilla chips, as enchilada sauce, or taco toppers! I had lost my Houston Chronicle copy of this recipe. THANKS for posting this!!! !